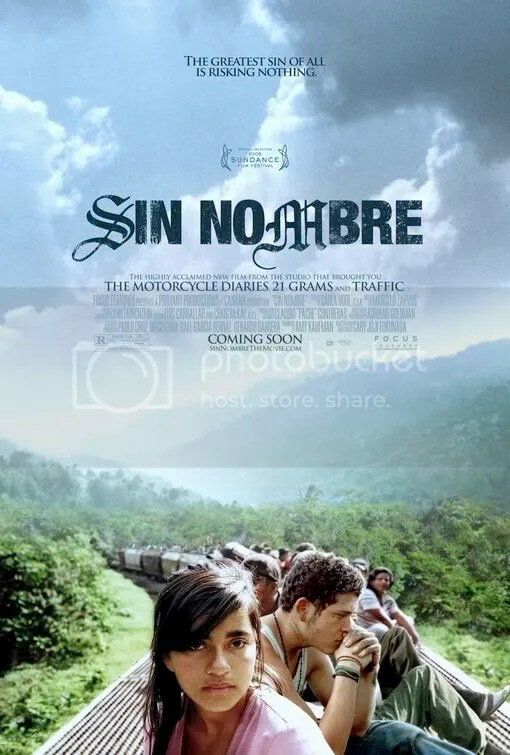 Tense, unrelentingly grim drama of two people whose paths cross violently atop a moving train: a Honduran girl attempting to emigrate to the US with her family, and a Mexican gang member attempting to rob them. Film’s ability to seamlessly combine a story about immigration with gang warfare is fascinating. The action feels completely authentic in its gritty portrayal. Impressive feature debut for 31-year-old Californian, Cary Joji Fukunaga. Misfit scientist tries to solve his island’s food problem by inventing a device that turns water into food. Silly, harmless family entertainment provides a few chuckles, but the story is rather jejune. Children under 12 will appreciate the colorful computer-animated 3D and ridiculousness of the story. 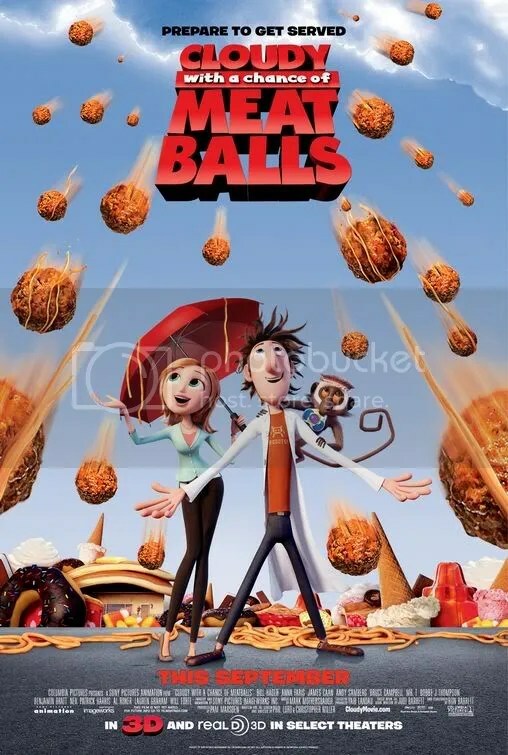 At least the third feature from fledgling Sony Pictures Animation is an improvement over Open Seasonand Surf’s Up. Mr. T is hilarious as the voice of Officer Earl Devereaux, the town’s overactive athletic cop devoted to his son. 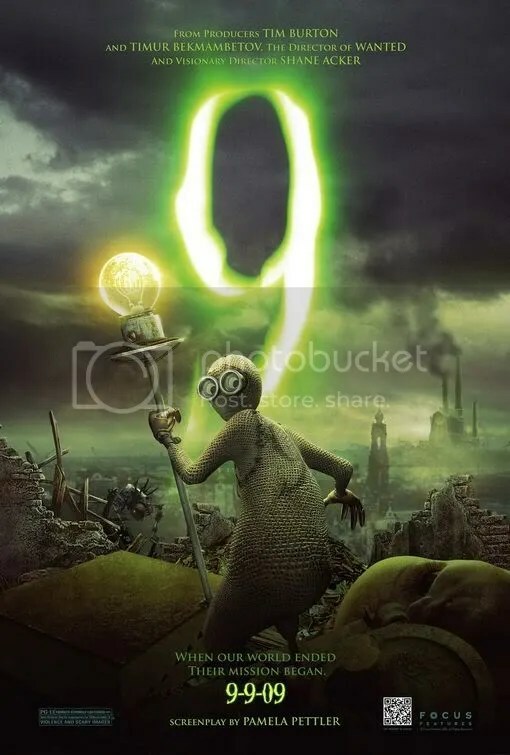 Animated post-apocalyptic fantasy about a rag doll named “9” who leads a courageous mission to save the earth from evil machines. Visually stylish film is undone by its simplistic narrative. The action of the film just isn’t as compelling as the stunning images. Director Shane Acker’s expansion of his original 11minute animated short, just doesn’t hold enough story to warrant a feature length film. Kudos to the marketing department, however, for having the insight to release the film on 9/9/09. Bizarre account about rising corporate star, Mark Whitacre, who turns whistleblower against his employer, agribusiness giant ADM, for price fixing. Jazzy 60s game-show music underscores every scene into silly wackiness. Indeed it feels as if the film is set in that decade, when in fact it’s taking place in the 90s. As the story progresses, the audience is kept guessing as to whether Mr. Whitacre is a hero or a fraud. Perhaps the filmmakers thought this ambiguity would enhance the comedic tone of the film. It doesn’t. Comedy drama is confusing at times, and boring at others. 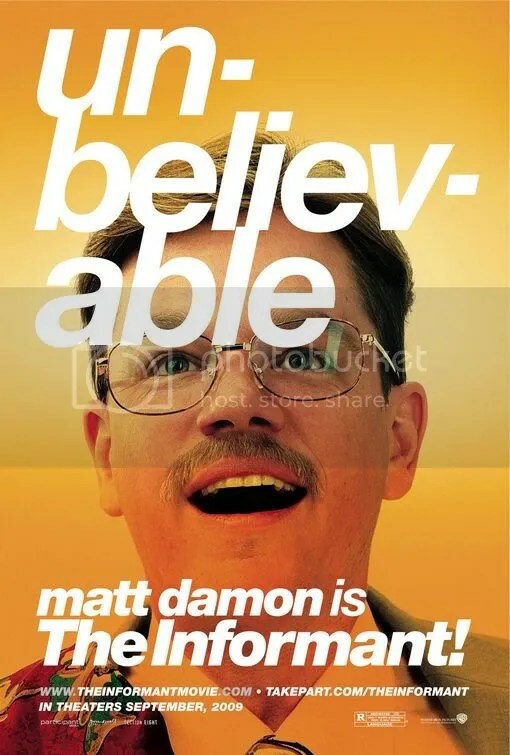 Matt Damon does give an engaging performance, however. 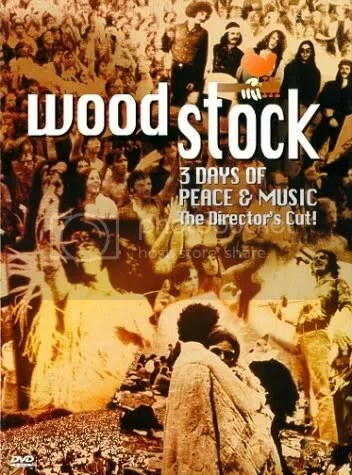 Sprawling, historically significant documentary about the concert that occurred on Max Yasgur’s farm at Bethel, New York in August 1969. This chronicle does more to explain the 60s counterculture than perhaps any other record. Using split-screen techniques, director Michael Wadleigh, shows us performances, mixed with interviews of both the artists and attendees. The many logistical problems that occurred in putting on this show are ignored in favor of presenting an idyllic view of “3 Days of Peace & Music”. Not particularly honest, but consistently entertaining, nonetheless. 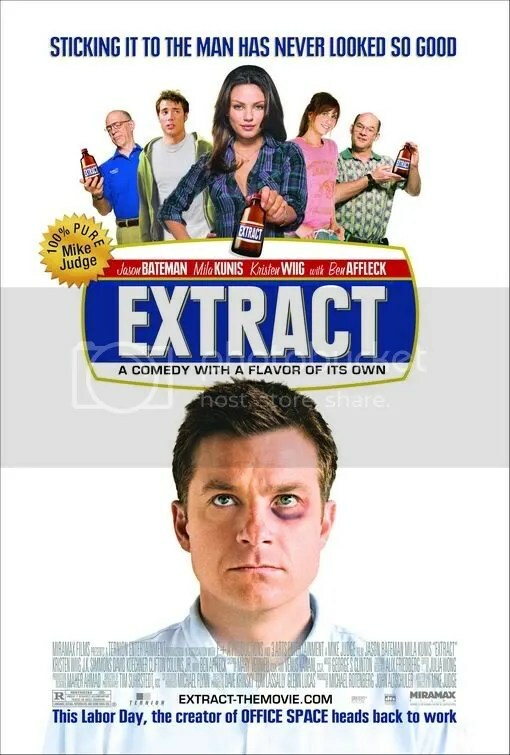 Amusing workplace comedy about a defeated factory owner whose life is on downward spiral after a freak accident happens to one of the workers at his plant. Subtle comedy has a quiet rhythm to it that gets better as it goes along. Many of the laughs come from how quickly his life spins out of control. However, the film can also be rather serious at times, with just enough humanity to make it more than just a silly comedy. Director Mike Judge has a feel for this type of material and he succeeds here with an excellent cast. Road movie about a down on her luck woman whose car breaks down in Oregon on her way to Alaska. 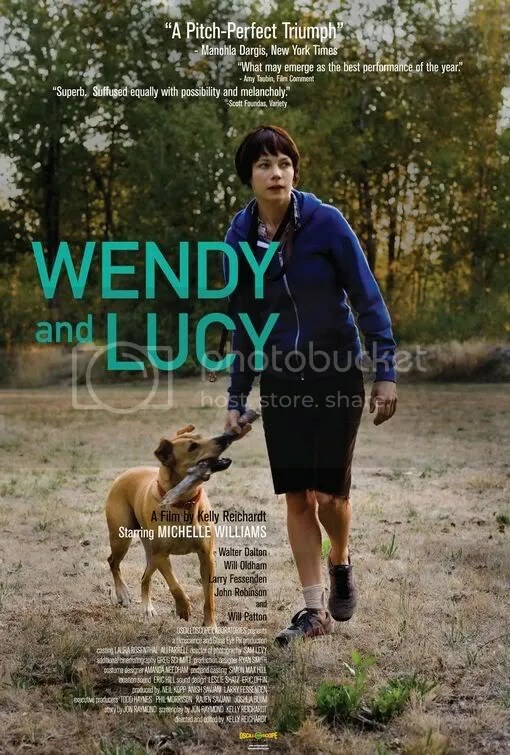 Michele Williams gives an intimate, heartbreaking performance as Wendy, the woman who continues to experience one setback after another with only her faithful dog, Lucy, to keep her company. 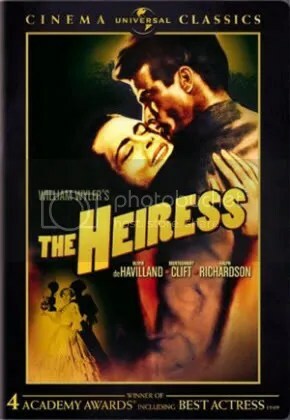 Film’s low key, deliberate pace may bore some. Patient viewers, however, will be rewarded by its quiet charm. Despite avoiding death during a horrible accident at a racetrack, a teenager finds he and his friends are still marked for death. 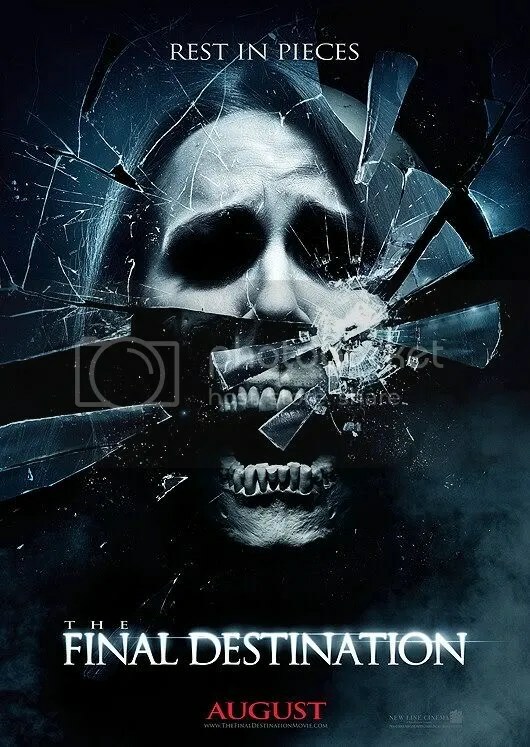 Deceptively titled 4th film in the slasher franchise (THE final destination? Yeah right) is just an excuse to kill more people in bizarre ways. The deaths are formulaic and campy but the 3D effects do go a long way in making this film watchable.